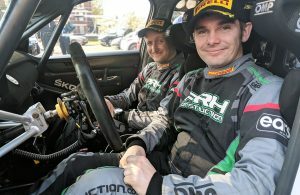 Home / News / Pacenotes Rally Magazine Stages (round one) regs released! 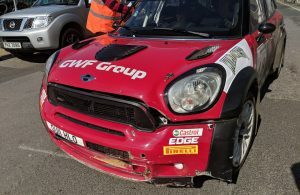 Pacenotes Rally Magazine Stages (round one) regs released! 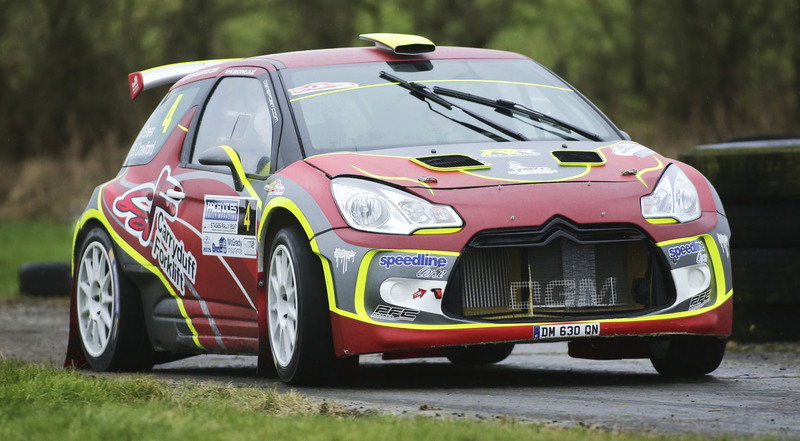 (Image: Phil Stewart) February’s Pacenotes Rally Magazine Stages Rally will host round one of the McGrady Insurance Motorsport UK Northern Ireland Rally Championship! Competitors can download regulations HERE and enter online HERE. ← Previous Story 2018 Championship Points are now FINAL! 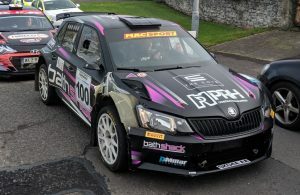 Next Story → 2019 Championship Launched at Stormont!